The tragedy of sexual abuse of minors affects every segment of modern society. Therefore, whenever someone reports suspected sexual abuse of a minor, whether it is a recent or past occurrence, the Diocese will act quickly and authoritatively, in justice to all concerned, in full compliance with both canon and civil law. 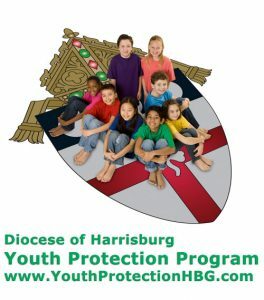 The Roman Catholic Diocese of Harrisburg has adopted this Youth Protection Program, with the norms and procedures it provides, as a tool of moral responsibility, pastoral life, and legal discipline. It is important to note that it is intended for all clergy and Church personnel. In all circumstances, we will report all accusations of sexual abuse of a minor to civil authorities, no matter how long ago such abuse is alleged to have occurred if the incident has not been previously reported, even if there is no legal mandate to do so. 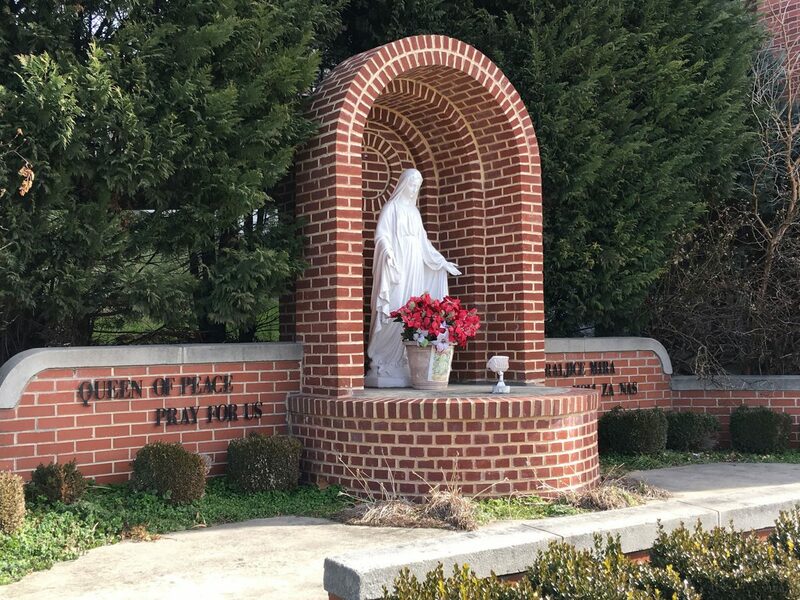 The Diocese of Harrisburg will respond promptly and decisively to all accusations of suspected sexual abuse of a minor by any person connected with the Church. The Diocese will abide by the current provisions of the USCCB Charter for the Protection of Children and Young People, the USCCB Essential Norms for Diocesan/Eparchial Policies Dealing with Accusations of Sexual Abuse of Minors by Priests or Deacons, the Apostolic Letter motu proprio Sacramentorum sanctitatis tutela (norms on the more grave crimes), and this Youth Protection Program, and will further comply fully and without exception with all pertinent elements of the prevailing canon and civil law. The Diocese of Harrisburg is committed to meeting its responsibility to its people, particularly Survivors, and to the larger society regarding the problem of the sexual abuse of minors. In this regard, our foremost concern is the safety and welfare of children and youth. We must and will continue offering Survivors loving and compassionate pastoral outreach and assistance for their healing. People must know that they can and should seek the help of the Church when sexual abuse occurs. Survivors must be encouraged to report sexual abuse both to Church and civil authorities. The entire Church community must pray for the Survivors of sexual abuse, for their families, and for all who have been hurt and scandalized by sexual misconduct. The Church must pay particular attention to the fitness of those whose employment or ministry includes routine interaction with children and youth, and it must focus special care on those who seek ordination. The Church is equally concerned with the continuing education of clergy and Church personnel in the area of the sexual abuse of minors. For more information on the Diocesan Youth Protection Program, please click on the youth protection image above. Call the toll-free PA Child Abuse Hotline at 1-800-932-0313. Report suspected abuse of a minor by a church official, employee or volunteer by calling the diocesan toll-free hotline at 1-800-626-1608. It is important that you report suspected abuse with both law enforcement and the Diocese.